« First Semi-Annual Champagne Bash! 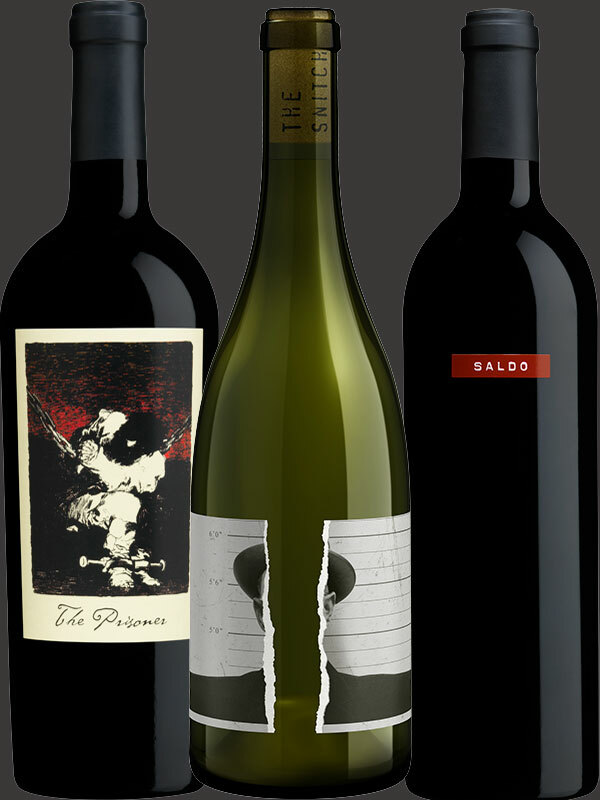 Prisoner Wine Company tasting with Glenn, Wednesday, July 25th, 5-7pm. Auros Napa Cabernet Sauvignon 2015 New! Please let me know you’re coming!